Caption: Honesty gives way to boredom? Posted on July 8, 2016 by alan. 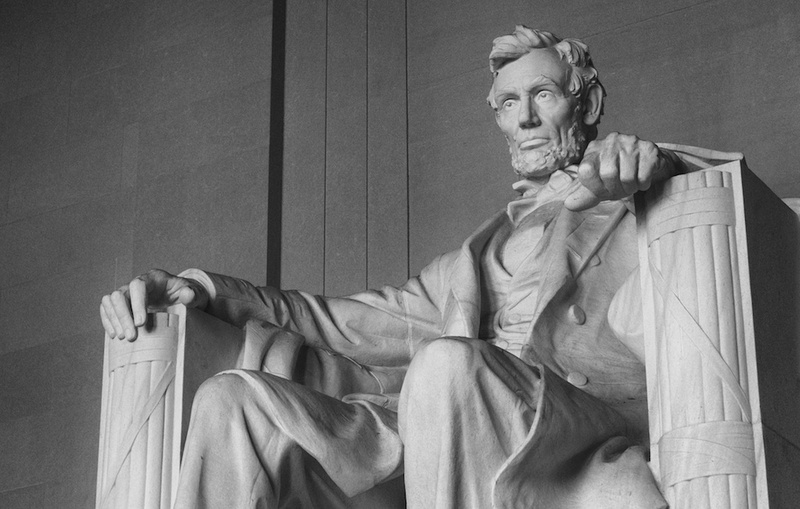 This entry was posted in Places and tagged black and white, lincoln, statue, Washington DC. Bookmark the permalink.